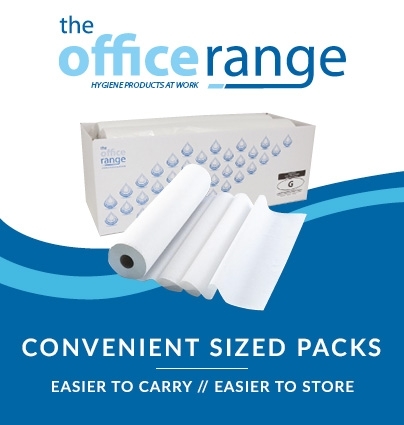 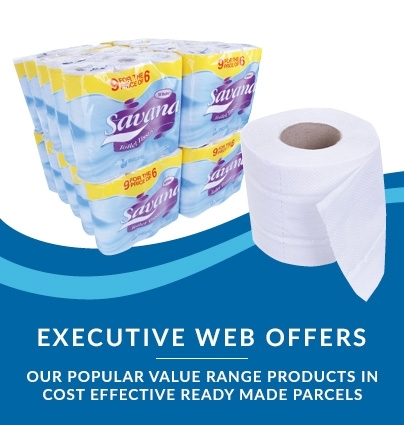 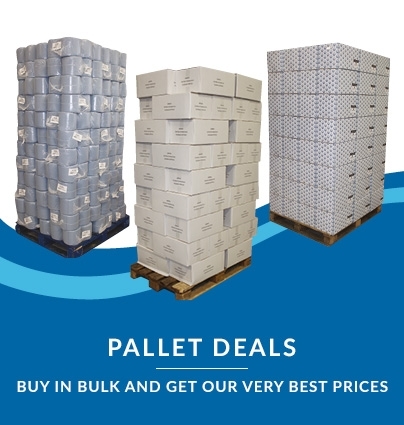 Genuinely outstanding value for a quality paper towel – bulk-buy deal works out to just £8.37 per case! 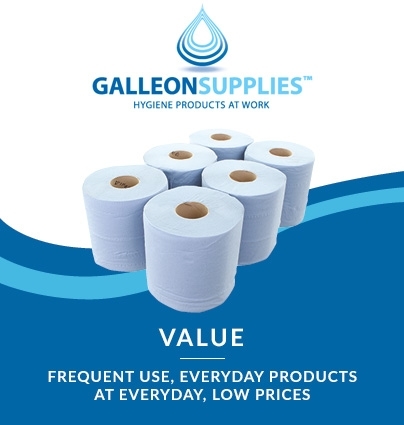 These paper towels dispense one at a time from a suitable wall-mounted dispenser such as our own universal interleaved model, or the Kimberly Clark Interleaved Hand Towel Dispenser. 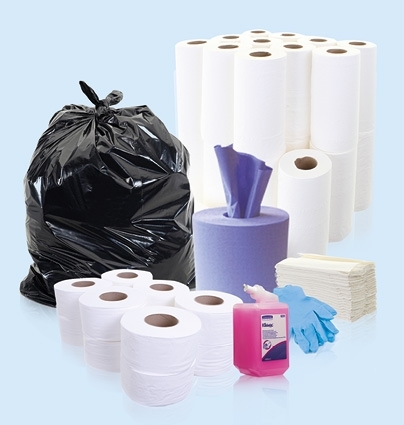 Fast, easy and hygienic for customers and staff, these CHSA-approved easy-feed towels are a fantastic choice for providing a high-volume washing facility at a smart price.